Because we all deserve the right to a stable climate and healthy environment. Climate change is happening. Those who have contributed the least to the climate crisis are the most at risk. That's why a growing number of communities are taking legal action: to hold governments and fossil fuel companies accountable and to secure their rights to a stable climate and healthy environment. People have rights. States have duties. Companies have responsibilities. That’s why we need to raise our voice for climate justice. Rising sea levels are swallowing up islands, extreme weather is damaging communities, and each year is increasingly hotter. Failure to act puts our entire livelihoods at risk. Climate denial is no longer an option, and the fossil fuel industry and governments need to be held accountable. 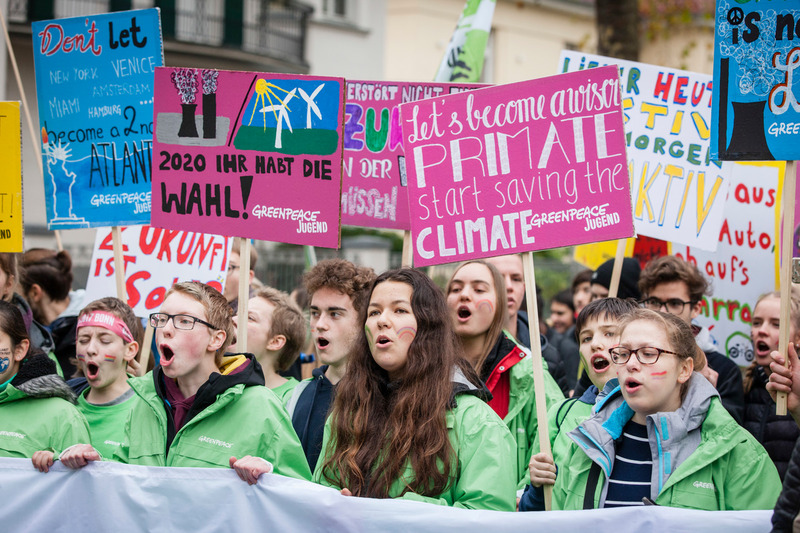 Through strategic legal actions we are putting pressure on governments and corporations to take immediate steps to protect current and future generations. 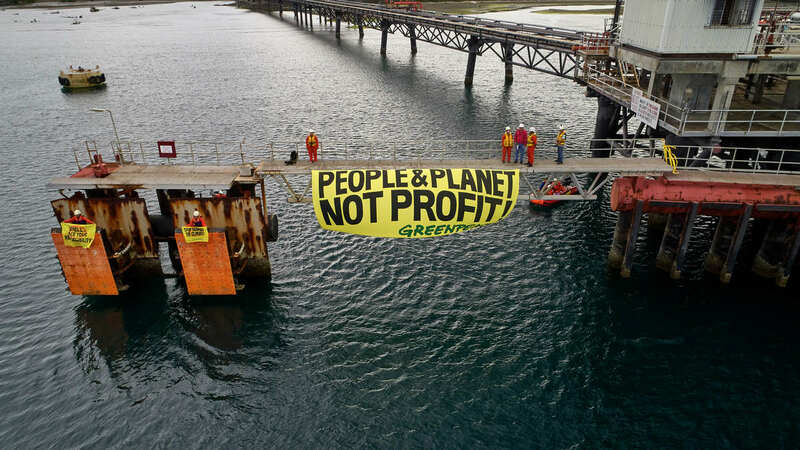 This growing, people-powered movement is refusing to let profit take over people and the planet. From fisherfolk to farmers, youth to seniors, let’s stand together and make the world a greener, more just, and safer place. We all have a right to a stable climate, a healthy environment and a good life. But weak climate commitments by governments and companies won’t deliver in time, putting everyone’s lives and livelihoods at risk unless we increase the pressure now. To protect our climate, we need to deploy every tool in the toolbox. This includes using the law to hold governments and corporations legally and morally accountable and force them to accelerate the just phase-out of fossil fuels. 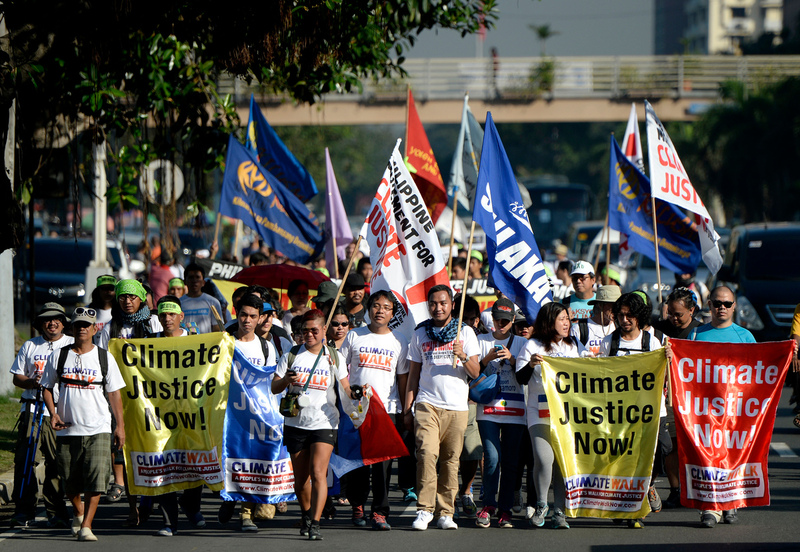 What does climate change have to do with human rights? 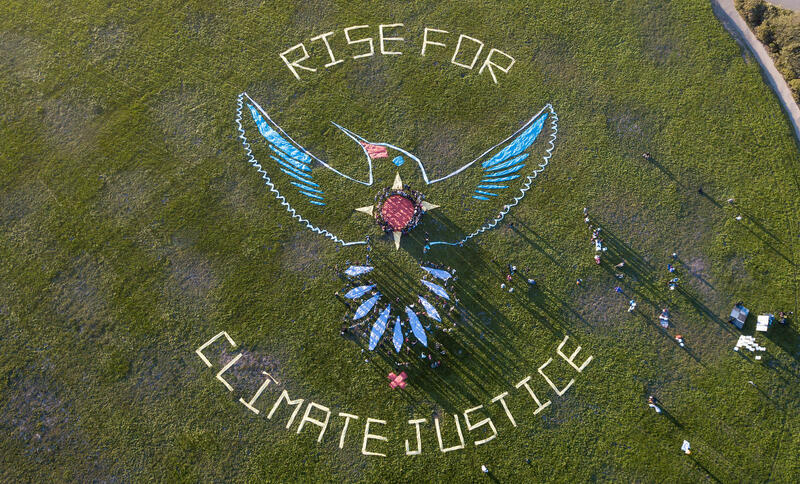 Connecting human rights and a harmonious healthy planet is possible when one begins to understand the impacts of climate change and the ways in which those impacts affect us, our families and communities, and the communities of the future. Climate cases around the world have gained traction because of people like you. It is just the beginning! Using the law, individuals and communities are rising up against governments and corporations and leading the way towards sustainable economies. Want to start a movement? 1 What does climate change have to do with human rights? 3 Want to join the movement?